Review 2018 hunting draw summaries for various game species including pronghorn antelope, elk, moose and more. 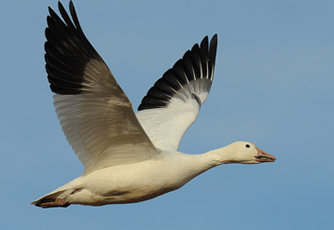 The snow and Ross’s goose spring hunt begins on March 15. Be sure to purchase your Game Bird Hunting Permit.